Established since 1996, Shaw Wood Finishing specialises in giving old and tired looking furniture a new lease of life. We can apply respray all kinds of wood products in your home. We pride ourselves on offering a reliable and friendly wood finishing service, as well as competitive prices. We complete our polishing work with a quick turnaround time. We consider our service quality to be of the utmost importance and will not compromise it on any occasion. Are you looking to enhance the look of your home by restoring your furniture? We specialise in all kinds of wood resprays . 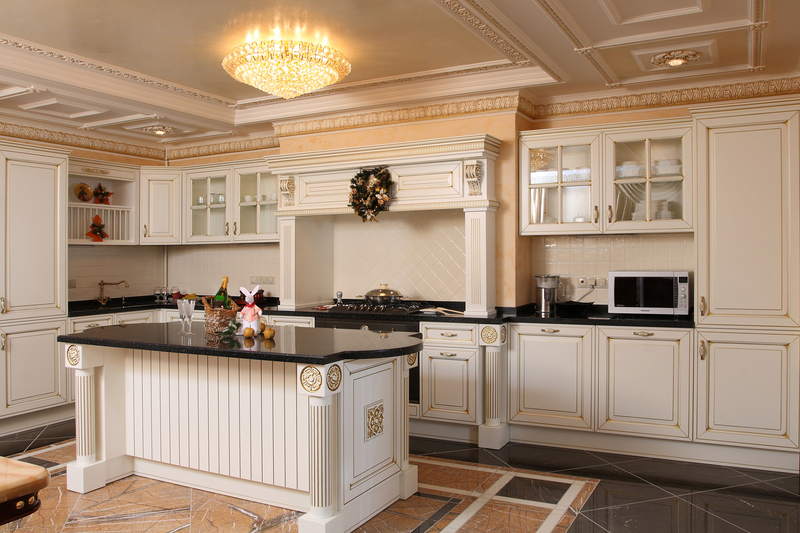 If you need a kitchen refurbishment or door polishing, you can count on our expert professionals. Take a look at samples of our wood finishing and restoration work in our gallery.